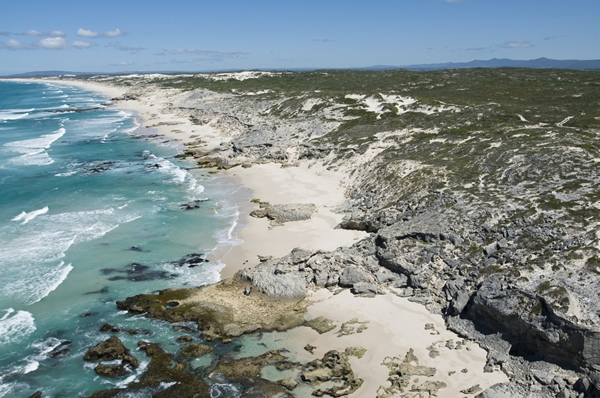 The Agulhas National Park is on the windswept, ruggedly beautiful coastal plain at the southern-most tip of Africa. This is where the Atlantic and Indian oceans meet, where hundreds of ships have run aground and where the ancient Khoi-khoi people ingeniously constructed tidal traps. Visit the lighthouse, stand on the tip of Africa, hike one of the many trails and see if you can spot whales, Black Oystercatchers, the wreck of the Meisho Maru or the near endangered Damara Tern.